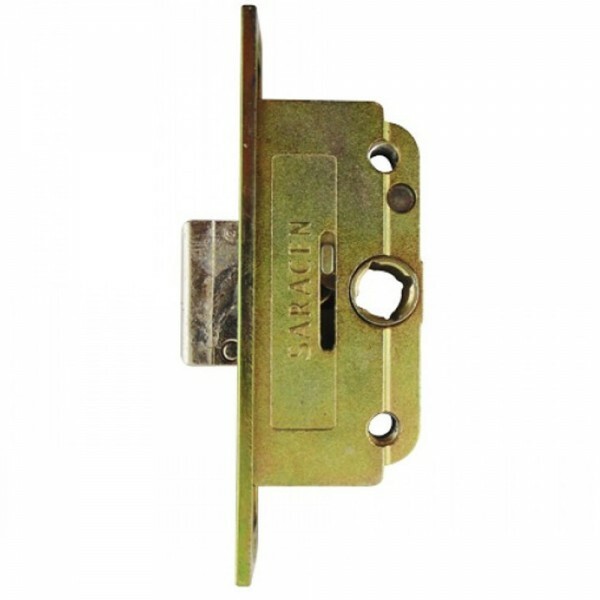 The Laird Saracen window deadbolt only bayonet fix gearbox for Saracen roller shootbolt mechanisms are designed to operate with bi-directional twist fit rods to secure the window to the outer frame by locating into profile keeps. Lift window handle to engage locking points and has a 9.5mm deadbolt. Extension pieces are not supplied with this gearbox and is recommended for UPVC windows.